Joyent is taking baby steps toward implementing a more open governance model for Node.js, a move that is surely aimed at stemming strife that has slowed progress in the popular developer community. Joyent plans to announce tomorrow a proposal for creating a Node.js advisory board which it said “serves as a significant first step toward a fully open governance model.” Initial board members come from Strongloop, Netflix, PayPal, Walmart, Yahoo, and others. Those are businesses that, like Strongloop, have a real stake in the success of Node.js or, like PayPal, Walmart and Yahoo, are big users of the technology. While Node.js supporters have been talking about wanting an open governance model for about a year, Joyent has good reason to make this move now. Just a week ago, a group of people including one former leader of the Node.js project introduced a Node.js fork. Forking a project like this is likely to lead to further instability, which is not what Joyent or anyone who has invested in Node.js wants. At issue is that while Node.js is open source, it’s a project run by Joyent. Joyent appoints a project leader, without input from the community and doesn’t follow an open model for governing the development of Node.js. The company has also made some decisions that have angered some of the biggest contributors to Node.js. For instance, several months ago it removed the names of some of the top committers to the project from its core team page without explaining why or discussing the move in advance, according to one person close to Node.js who asked not to be named. There was also a dustup around a disagreement about the use of gender-specific pronouns that ended with one of the top committers stepping away from the community and that had some people upset about the way Joyent handled the matter. Meanwhile, Node.js has had three project leaders in the past three years. The result is long stretches, recently as long as 18 months, between stable releases. Some supporters have called for an open governance model that has clear regulations and is driven by the community. We spoke with Joyent a month ago about the problems around Node.js and at the time, leaders dismissed accusations that the company didn’t have an open enough model around Node.js. 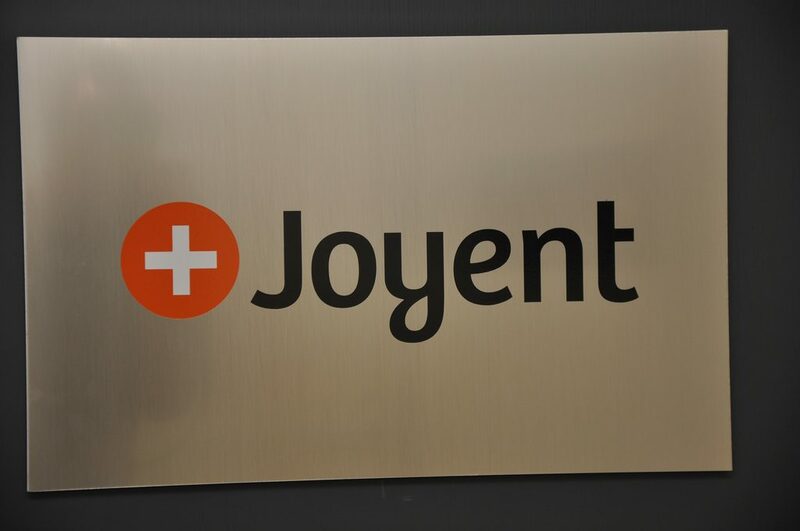 Joyent said it will publish the draft proposal around the advisory board so that anyone can comment and make membership nominations. The board will advise on governance, structure and roadmap and is designed to offer a forum for the community to discuss issues and make recommendations. The board selection process and board meetings will be made publicly available, Joyent said. The idea is to have an elected board in place in early 2015. “It’s crucial we find ways to balance the needs of all constituents and users of Node.js and provide a platform for these diverse organizations to collaborate and provide input to project leadership. In order to create a truly trusted playing field, we need to engage the energized community of contributors and maintainers around Node.js,” Hammond said in a statement. UPDATE: Hammond replied to our request for comment regarding the fork. “Node.js has been forked many times. This particular fork happened a while ago with the purpose of working on code in a private repo and merging all that code back into the Joyent/Node branch,” he said.